IMTMA’s mega show for metal forming industry will showcase the latest and high grade innovations and provide a visual treat to the visitors. The growth of automotive industry in India is the primary growth driver for the machine tools industry. The automotive and auto components industry has accounted for about 40 per cent of machine tools consumption in India, which is the automotive export hub in the South Asian market for some of the major auto OEMs like Ford, Isuzu, Suzuki, Honda, BMW, Mercedes-Benz, and Fiat. Indian machine tools sector, which serves as the mother industry, can be broadly segmented into forming and cutting. While metal cutting segment contributes for 75 per cent of the total machine tool demand in the country, metal forming segment accounts for the rest. Though metal forming accounts for only 25 per cent of the market, it plays a pivotal role in the manufacturing industry. To showcase technological advancement in this segment and provide a knowledge sharing platform to all stakeholders, Indian Machine Tool Manufacturers' Association (IMTMA) will organise IMTEX Forming 2018 from January 25-30, 2018 at Bangalore International Exhibition Centre (BIEC). Tooltech 2018, a trade fair of dyes and moulds, forming tools, machine tool accessories, metrology and CAD/CAM, will also be held simultaneously. Formed in 1946, Indian Machine Tool Manufacturers' Association (IMTMA) has, over a period of seven decades, grown in size to have around 500 members representing around 90 per cent of the organised machine tools and allied equipment manufacturers. Today, IMTMA is the apex body and single point of contact for the entire machine tool industry of India and plays a vital role in the development of the metalworking industry. 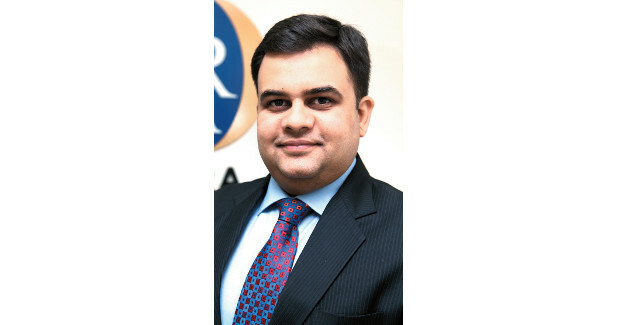 IMTEX Forming 2018 is expected to be a greatly expanded fair which would feature all aspects of forming technologies, predominantly sheet metal forming. This exclusive business-to-business event will attract Indian and foreign exhibitors who would offer a range of technologically innovative manufacturing and engineering products and applications. The last edition of IMTEX Forming, held in 2016, had over 475 exhibitors displaying their products. The 2018 edition is expected to be much bigger with around 500 exhibitors (with participation from 23 countries including India). 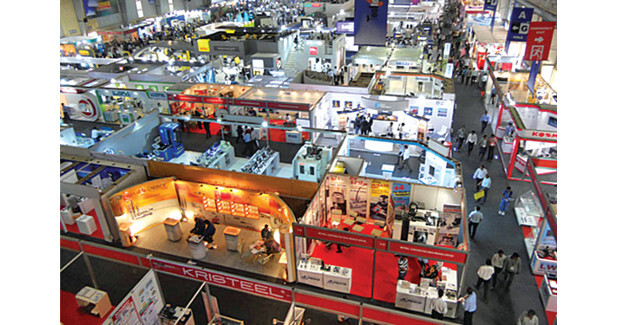 IMTEX Forming 2018 and Tooltech 2018 will also feature events such as Connect (an awareness programme on machine tool industry), Reverse International Buyer-Seller Meet (an interaction platform for machine tool manufacturers and international buyers), i2 (Industry-Institution) Academia Pavilion (an event for academia and industry to interact). With the demand for consumer durables, electronics and automobile picking up, the prospect of metal forming segment looks bright since it serves as the core manufacturing machinery provider to these industries. Sectors such as aerospace, power, construction, railways, heavy transportation, office furniture, instrumentation industry, steel industry, forging, structural engineering, and capital goods are also expected to propel the demand for metal forming.